Are you arriving into Havana by cruise ship? If yes, please click here! YOU CAN DOWNLOAD OUR CUBA DRIVE TIMES MAP HERE. 1.) I am on a budget and am looking forward to staying in Casa's/ B&B's for a unique cultural experience. Of course, location, air-conditioning and an ensuite bathroom are still important to me. 2.) I am looking to spend a little more and stay in upgraded/ renovated Casa's/ B&B's. I would also consider smaller boutique 3-4* hotels in central locations. 4.) I am looking to stay at the best hotels available at each destination I visit. I understand that at some destinations this might only be 3-4*. but where possible 5* is my priority. *Please choose only one option. DO YOU HAVE A "PER PERSON" BUDGET FOR YOUR PRIVATE CUBA TOUR (THIS HELPS US SUGGEST SUITABLE ACCOMMODATION AND ACTIVITIES TO INCLUDE)? DO YOU WANT SOME FREE DAYS INCLUDED IN YOUR ITINERARY (NO GUIDE) TO ALLOW YOU TIME TO RELAX OR EXPLORE INDEPENDENTLY? 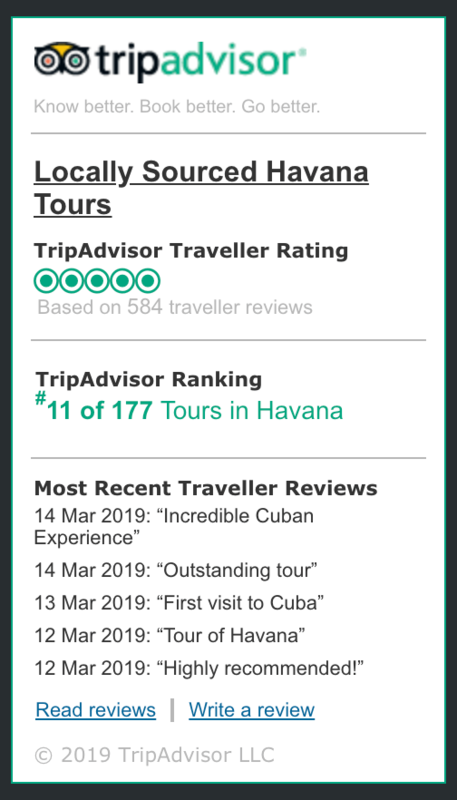 ARE THERE ANY OTHER COMMENTS OR INSTRUCTIONS YOU WOULD LIKE TO LEAVE OUR TEAM IN ORDER FOR US TO BUILD THE PERFECT PRIVATE CUBA TOUR ITINERARY FOR YOU?